Welcome to the Crescent. 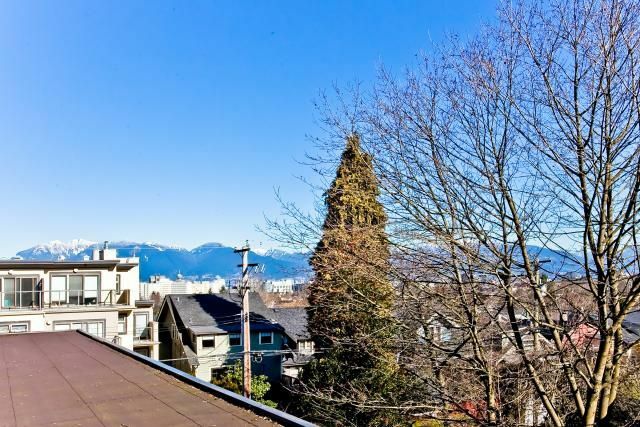 This lovely 1 bed & den on the quiet side of the building features a secure, private deck, over 200 SF with sweeping mountain views - perfect for gardening. Take your dog for a walk (pets are welcome) around DouglasPark, you're only steps away & inside you can cozy up to the fireplace. Put your office in the den & with shopping & a community centre nearby, you'll never need to leave this great neighborhood (easy access to transit if you do). In suite laundry & walk in closet are nice touches as well as huge storage locker, bike locker & 1 parking. Built in 2004, this well cared for, solid bldg offers peace of mind with the balance of 2-5-10 warranty.